Despite efforts by Democrats to delay a Thursday deadline to allow completion of a machine recount in Palm Beach County, where counting machines melted down earlier this week, it appears this phase of the Florida saga is ending. That likely means curtains for Democratic gubernatorial candidate Andrew Gillum, while Senator Bill Nelson’s hopes of overtaking his Republican opponent, Governor Rick Scott, will depend on a hand recount that is scheduled to conclude on Sunday. A day of intense activity in county election offices and in the courtroom of U.S. District Court judge Mark Walker is coming to a close with every county other than Palm Beach — yes, including that GOP punching bag, Broward County — completing its machine recount. Democratic attorneys tried to convince Judge Walker to extend the machine-recount deadline to accommodate Palm Beach, but the judge refused. That means the original pre-recount numbers will be filed for Palm Beach, a Democratic-leaning jurisdiction that Democrats hoped would cough up some more votes. 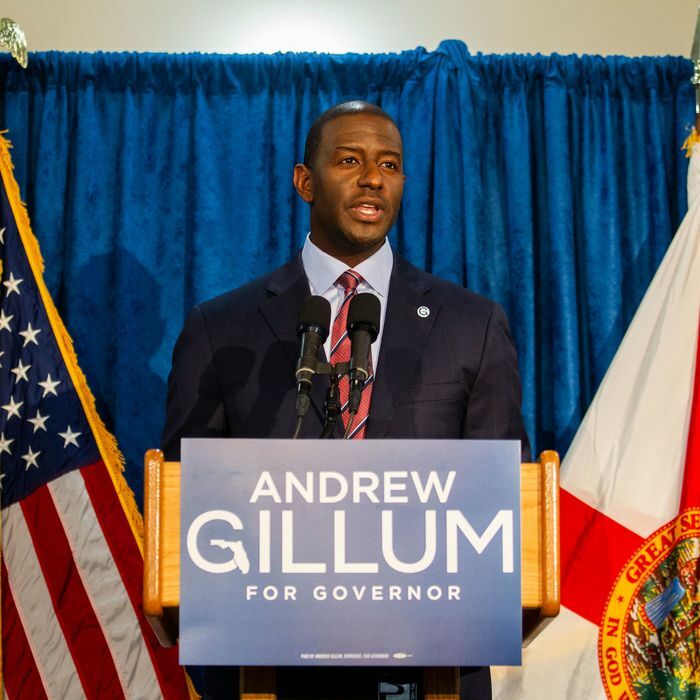 All of Gillum’s hopes ride on a series of unlikely events tied to his fellow Democrat, Sen. Bill Nelson, who has filed a host of lawsuits to broaden the pool of countable ballots by overturning or changing Florida election laws and rules…. It’s not entirely clear how many such overvotes and undervotes exist in the U.S. Senate race. A Herald/Times analysis of state and county data shows the number could be between 35,000 and 118,000. You can expect more litigation and controversy in Florida between now and the scheduled completion of this (presumably the final) Florida recount of the 2018 election. Broward County machine recount results were two minutes late and were rejected by the state. Make that two large, Democratic-leaning counties whose machine recount will be disregarded.